Svanhovd is located beside the Pasvik river, in the middle of the wedge of Norwegian land separating Russia and Finland in the north. It is where the eastern Siberian taiga meets the western Boreal forest. Many characteristic species of plants, animals, birds and insects are found at this intersection. Furthermore, the research station lies within the core habitat of the brown bear. NIBIO Svanhovd in Pasvik valley is strongly committed to environmental research cooperation in the Barents region. The station disseminates knowledge and performs R&D based upon the natural environment of this region. It also runs an up-to date DNA-laboratory, a national park centre, a botanical garden and a conference centre. Svanhovd has extensive cooperation with all countries in the Barents region. 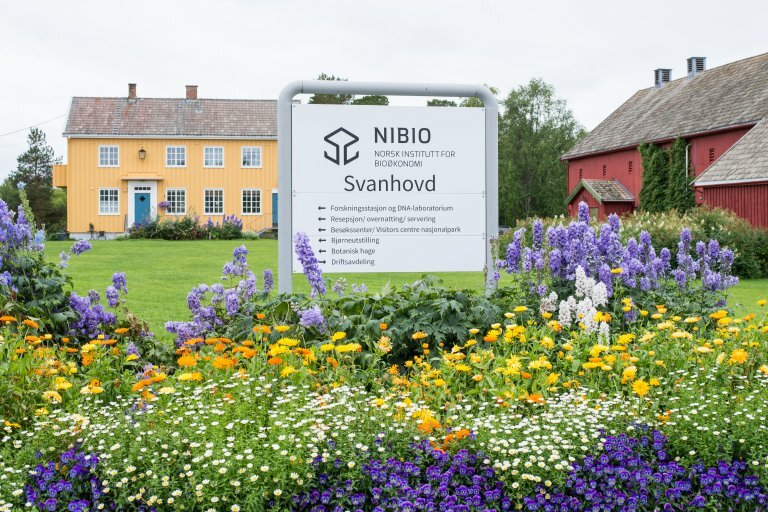 Svanhovd was originally established as a State Demonstration and Experimental Farm in the 1930’s, in order to expand agriculture in Pasvik valley and as a means of strengthening Norwegian sovereignty in the north of Norway. The original buildings and tree avenue are today protected by law. The close proximity to Russia was a dominant factor when the new centre was built in 1992 and established as Svanhovd Environment Centre. The centre building has later been extended and modernised. It contains offices, a conference centre, a national park centre, a brown bear exhibition and a modern laboratory which is also accredited for DNA analysis of brown bear. 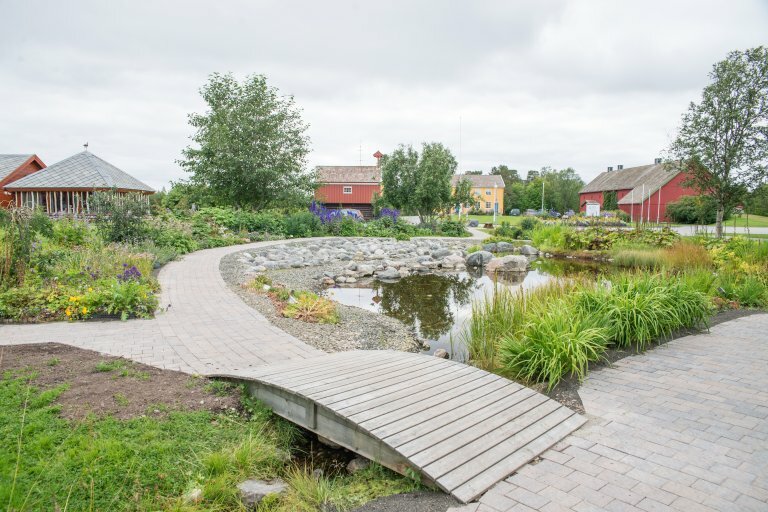 The centre is surrounded by a botanical garden, one of three such gardens open to the public north of the Polar Circle. The DNA-laboratory at Svanhovd offers a range of genetic analyses (e.g. STR, SNP, ISSR) of various animal and plant species. The offers include both the development of marker sets and the analysis of large sample series. The laboratory has long experience within full-scale genetic analyses, quality control systems and in developing genetic marker sets. 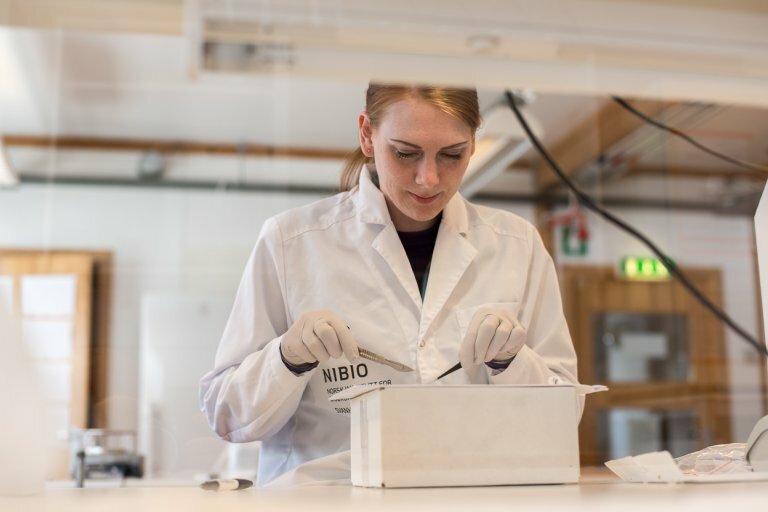 The DNA-laboratory is attached to a researcher group with high scientific competency in genetics and general ecology, whose most important fields are genetic monitoring and research into brown bears, polar bears, insects and fish. The laboratory is also facilitated for teaching and for guest researchers. The DNA-laboratory works according to a quality control system based on ISO/IEC 17025, and offers services with documented quality. 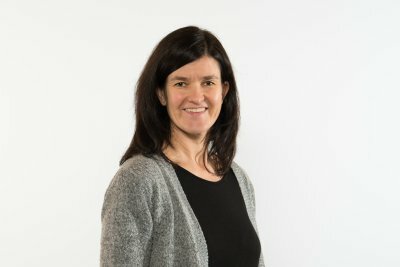 Contact laboratory leader Ida Fløystad for more information and price quotes. Svanhovd Conference Centre is ideal for both large and small meetings, gatherings and conferences. The centre has a range of modern meeting rooms for from 2 to 80 participants, 50 sleeping places, attractive local food, exciting exhibitions and beautiful surroundings. The combination at Svanhovd of high scientific competency, excellent facilities and all-round activities offer opportunities for tailor-making of good experiences in a friendly atmosphere and a welcoming meeting climate. Conference Centre is situated on the Svanhovd farm. All the older buildings are protected and a birch avenue from the 1930’s forms an idyllic entrance to Svanhovd. A fertile and exciting botanical garden with Nordic and alpine perennials, food plants and summer flowers frame the conference centre. Svanhovd’s own kitchen garden is also found there, from which the centre obtains vegetables in season. 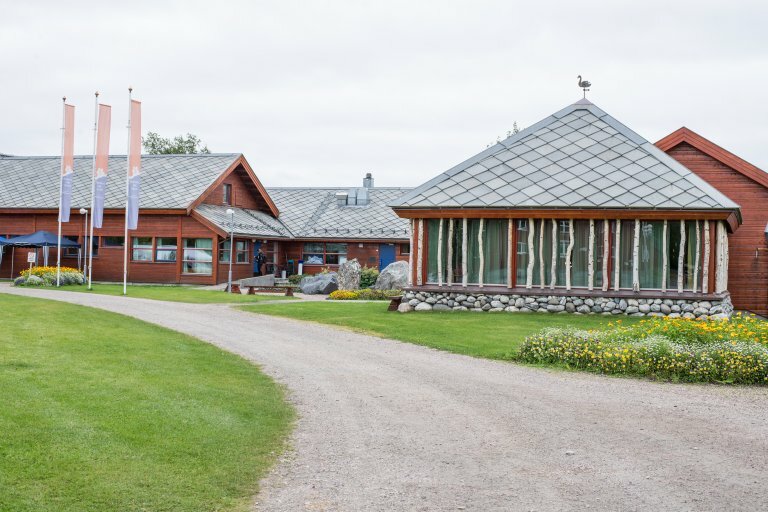 Svanhovd is also the authorised visitor centre for Øvre Pasvik national park, with exhibitions presenting Pasvik valley’s unique nature, fauna, culture and history. In addition there is a special brown bear exhibition from which one can learn more about this fascinating animal, but also about its related research projects and management. We can tailor your stay according to your wishes. Contact us for a price quote. Svanhovd Conference Centre. Photo: Anette Tjomsland.